We are very happy that HAPPY WINTER by Giovanni Totaro will celebrate its World Premiere at the prestigious Venice IFF 2017! 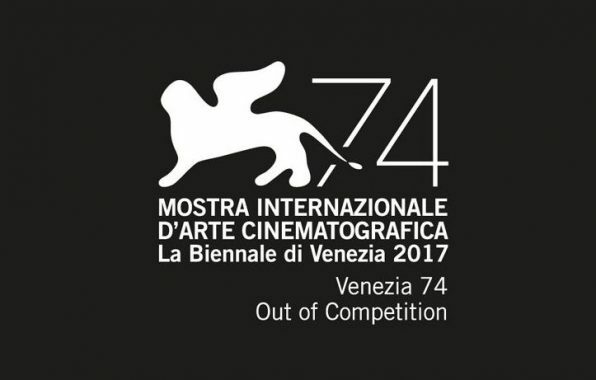 The film will be presented out of competition on September 6 at 14:30 at Sala Grande. The festival is taking place August 30 – September 9, 2017.